Soundcat is a collection of the most talented composers, producers and musicians in NYC and LA. Founded by Eric V. Hachikian and John Jennings Boyd, Soundcat’s music can be heard in major motion pictures, on network and cable television, and in both national and international ad campaigns. Equally adept at scoring with live orchestra, creating ambient sound design, and producing commercially-minded tracks, Soundcat provides a boutique music service across all forms of media. 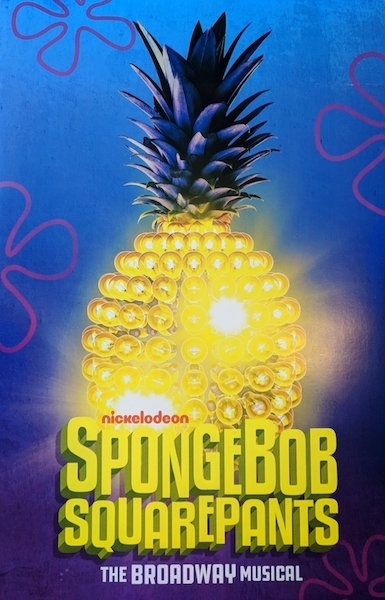 Congratulations to Soundcat Artist-In-Residence Mike Dobson on his Sound Design Tony Nomination for SpongeBob SquarePants: The Broadway Musical! Dobson recently completed the Broadway run at the Palace Theater where he performed the Foley sound effects live on stage with the actors. Also a percussionist, Dobson has performed on many of Soundcat’s projects, and we are excited to continue collaborating with him on groundbreaking sound design and music in the studio.